Click on the following links to download a Menu. 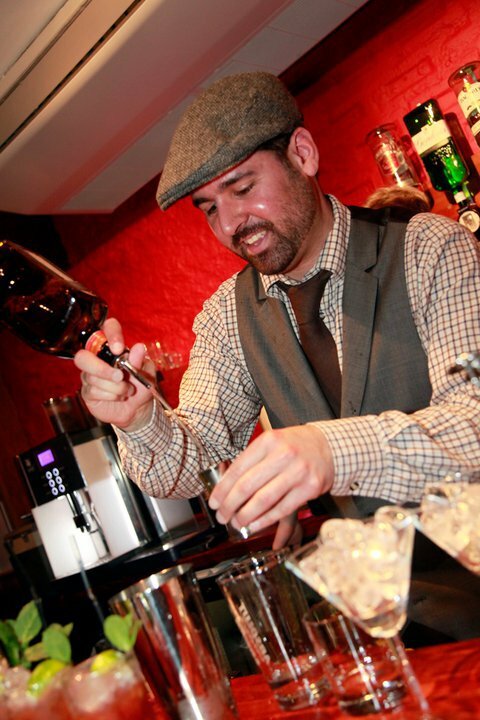 At the Tavern a warm welcome, fantastic food and a great selection of wines, spirits, beers, soft drinks and coffee is always guaranteed! 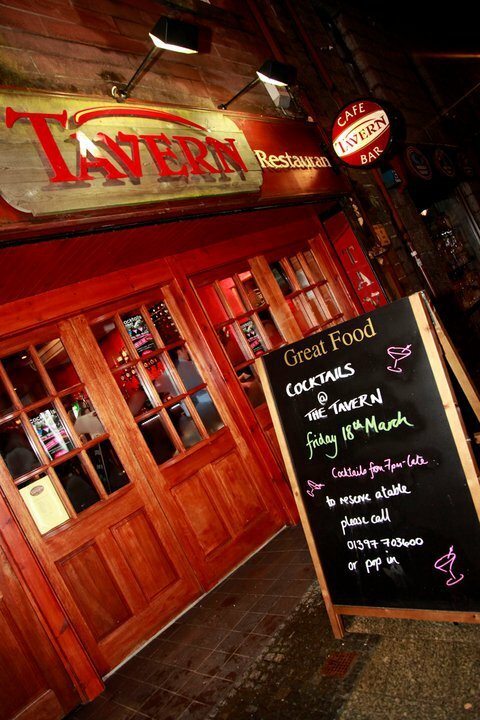 Located on Fort William High Street, the Tavern offers quality Gastropub style food served daily from 11am till late. We offer lunch and evening meal menus. The Tavern is a popular destination for visitors and locals 12 months of the year. Our Head Chef takes great pride in sourcing local fresh produce which is prepared from fresh when you order. Throughout the year we also put on a range of themed nights and entertainment click here to find out more. 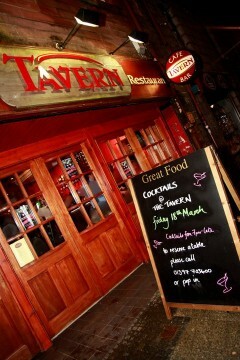 If you would like to book the Tavern for a birthday party or special occasion /event please contact us on 01397 703600.